Living as a Christian in today's fast-paced world involves endless lifestyle decisions. What does it mean to live distinctively? How can we have good self-esteem and still cultivate Christlike humility? 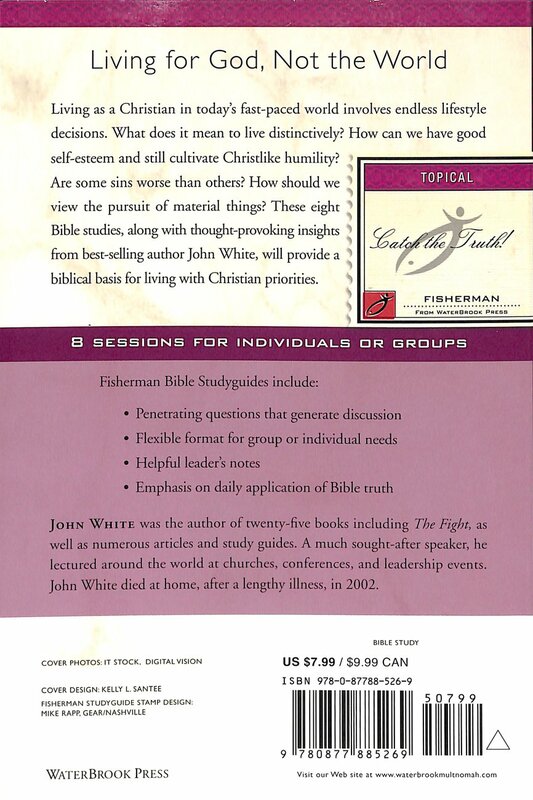 These eight Bible studies will provide a biblical basis for living with Christian priorities. 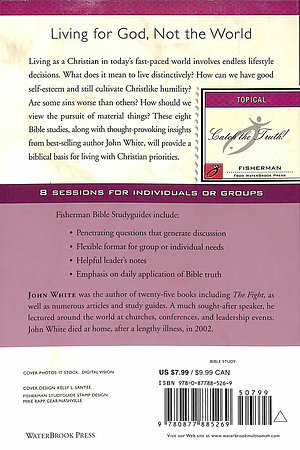 Lifestyle Priorities by J WHITE was published by Waterbrook Multnomah in January 2000 and is our 30211th best seller. The ISBN for Lifestyle Priorities is 9780877885269. Be the first to review Lifestyle Priorities! Got a question? No problem! Just click here to ask us about Lifestyle Priorities.